This is one of my favourite churches on the Island. 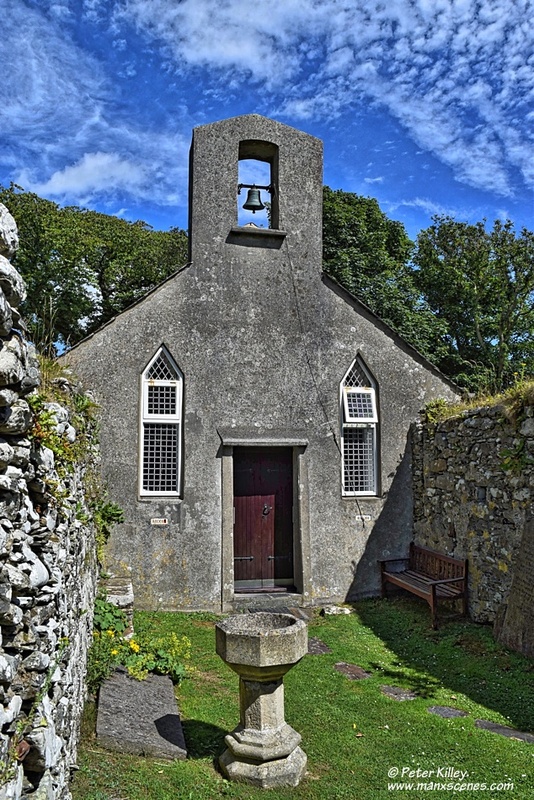 This quaint little church is dedicated to St. Adamnan and is one of the oldest churches on the Island with the walls dating back to the 12th century. 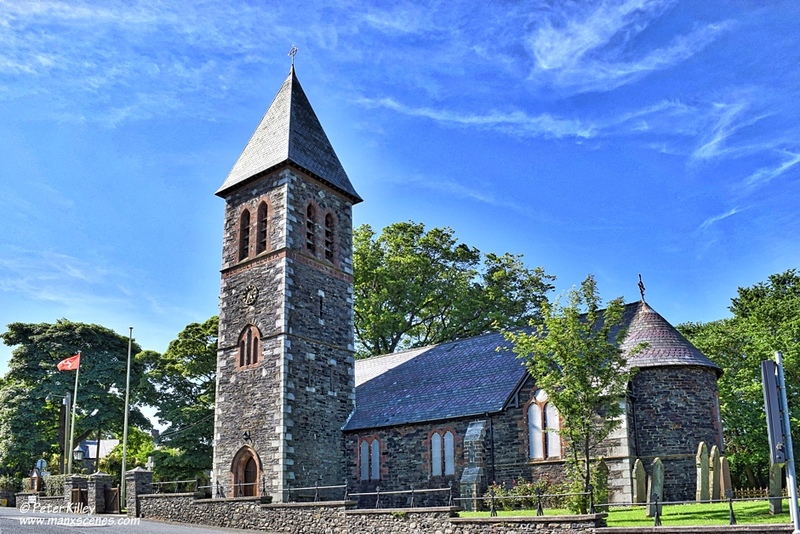 The parish of Bride is the most northerly of the 17 parishes on the Isle of Man and its church was reputedly founded by St Bridget in the sixth century. The foundation stone of the present church was laid on July 29, 1869, by the wife of the then Lieutenant Governor, Mrs Loch. Ewan Christian designed the church based on the simple basilica plan, with a semi-circle apse and high lombardic tower. The edifice comprised a nave and chancel. 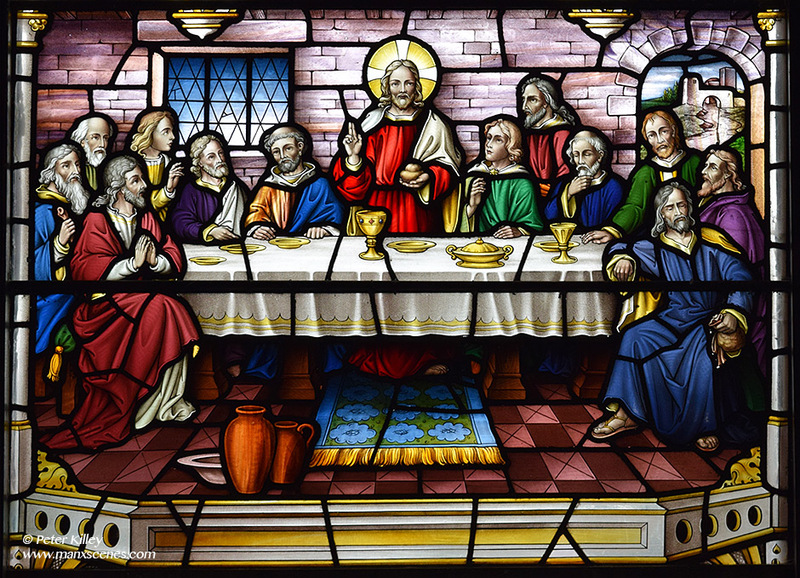 The windows are all stained glass, all given by benefactors. It can accommodate a congregation of 150. Dedicated to St Bridget, the church was consecrated on September 8, 1876, by Bishop Selwyn, first bishop of New Zealand, later bishop of Lichfield.